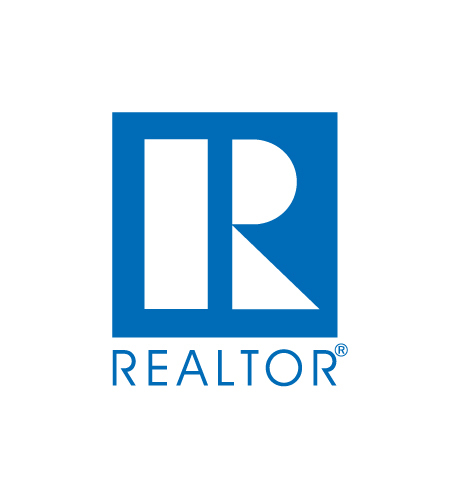 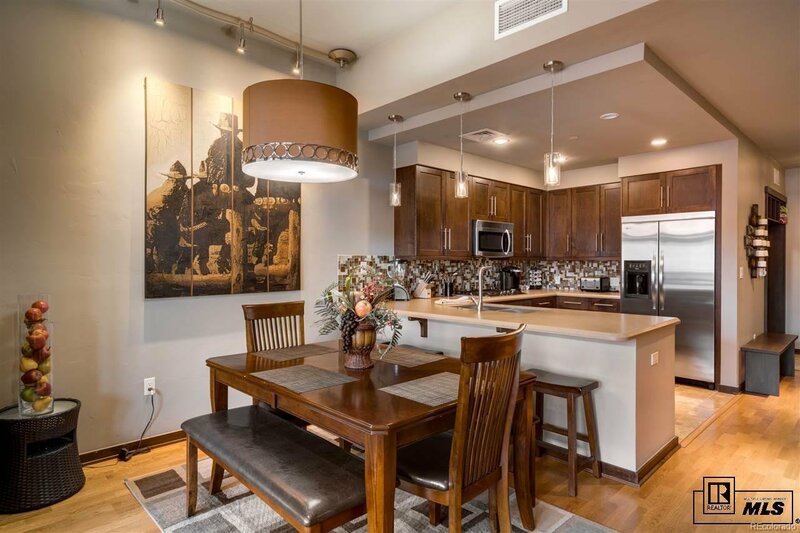 2+ bedroom, 2 bath condo with an enviable top floor location. 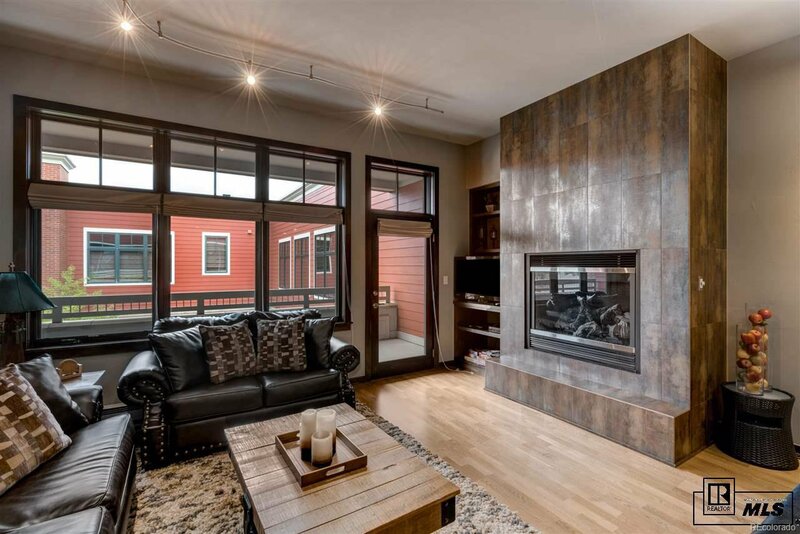 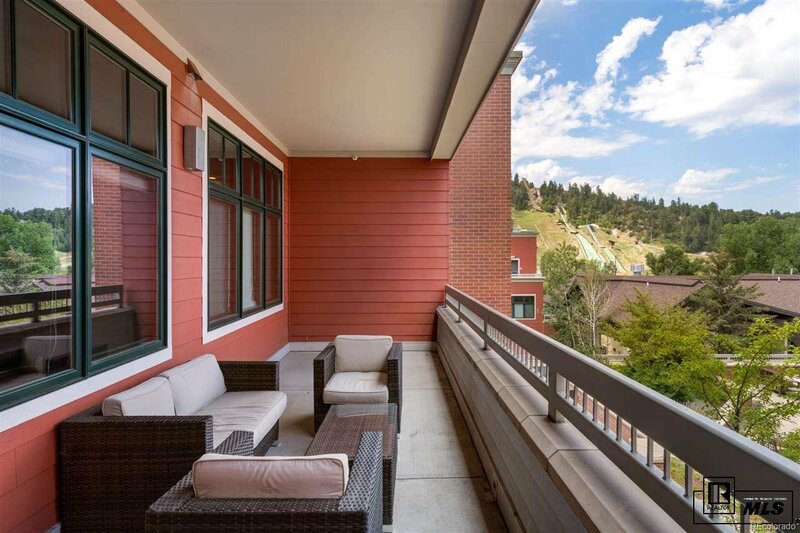 The open floor plan is ideal for guests and the spacious private deck has views of Howelsen Hill. 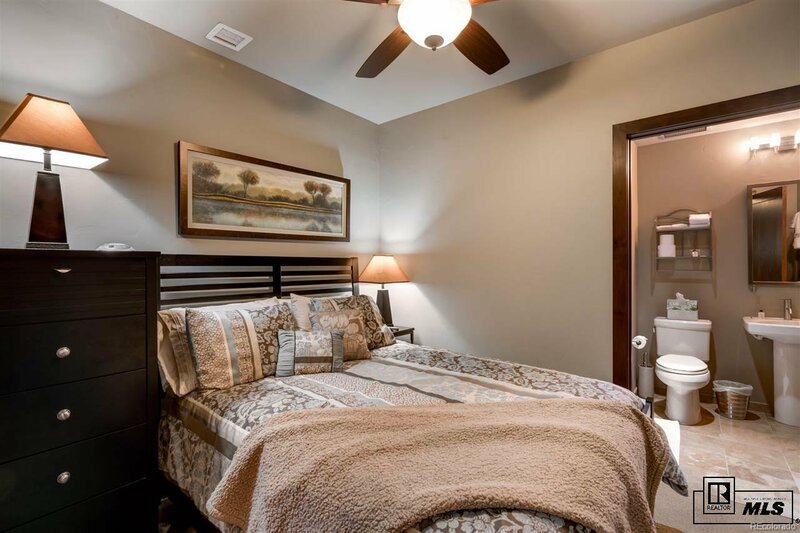 The master suite boasts a spa style bathroom, and the guest room also has a private bath. 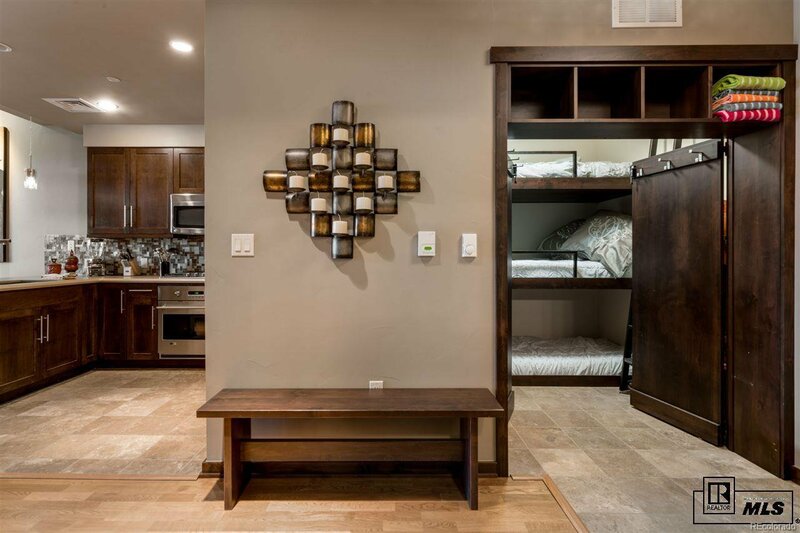 An ingenious remodel provides a bunk room that sleeps 3 as well as additional locked storage space. 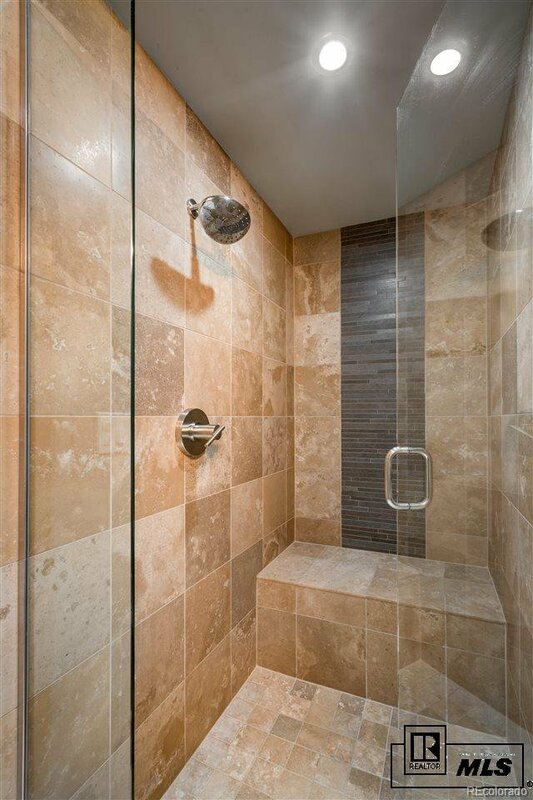 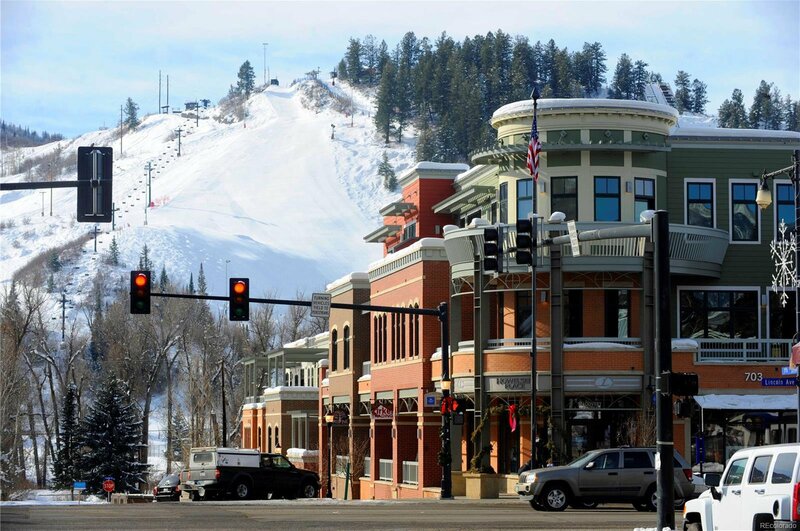 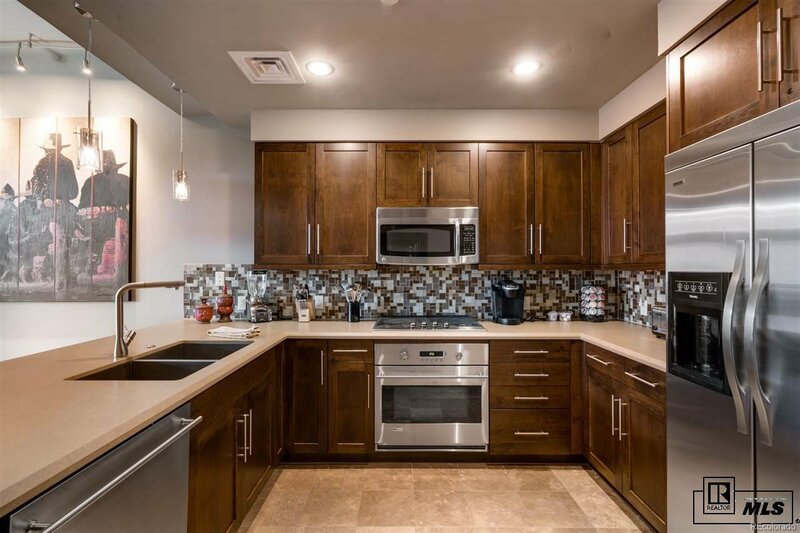 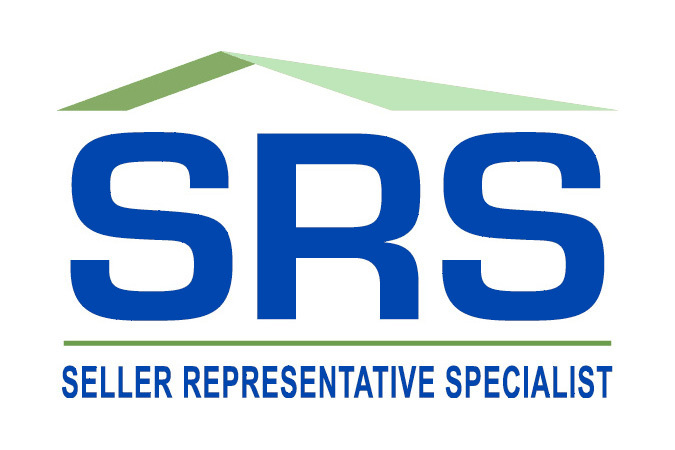 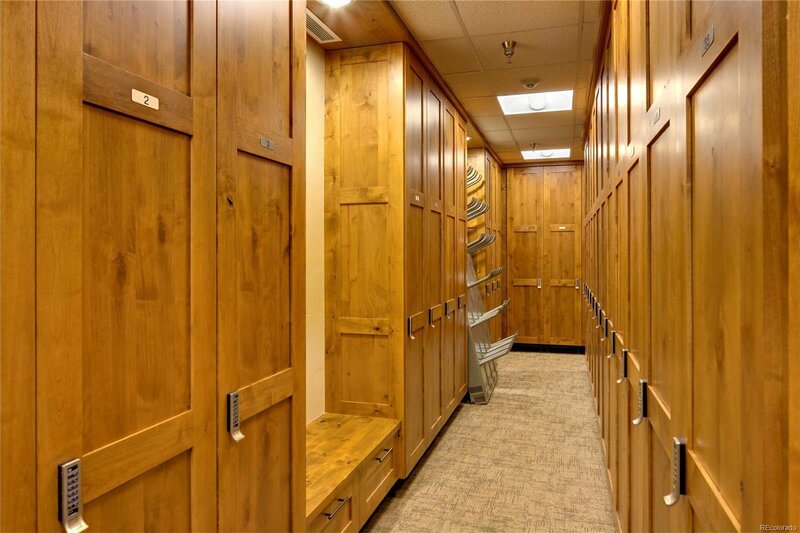 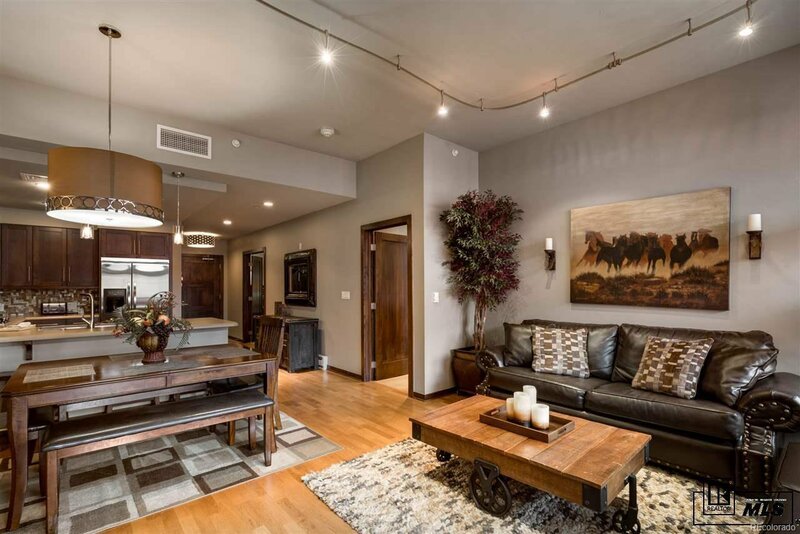 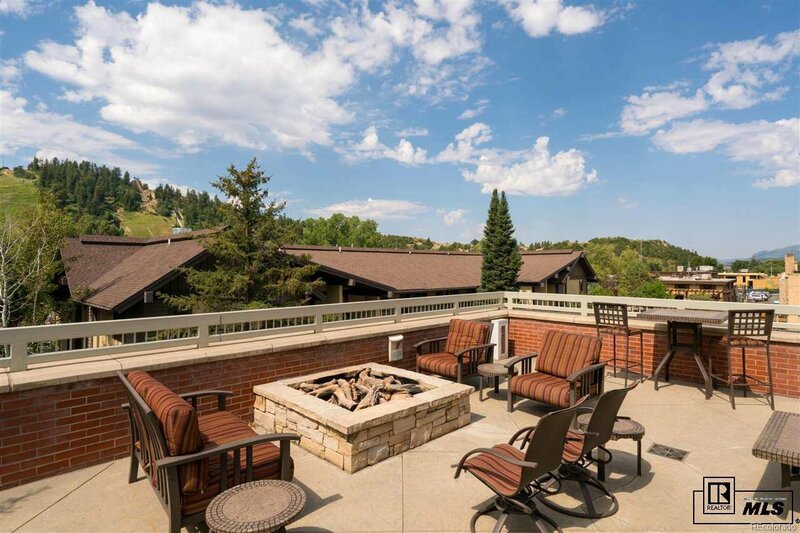 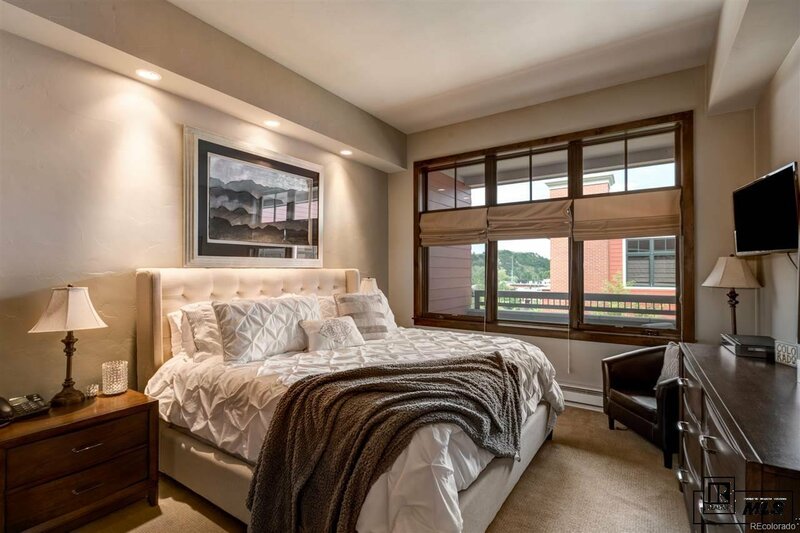 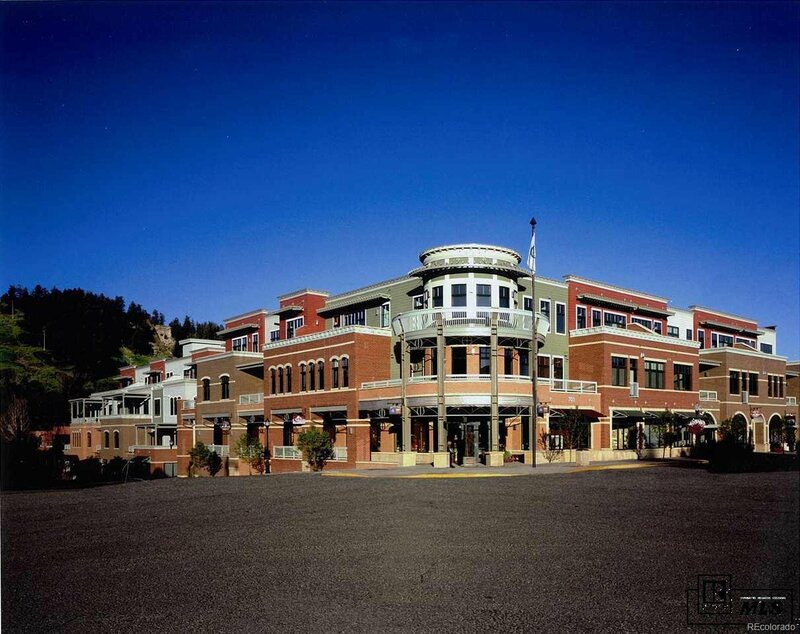 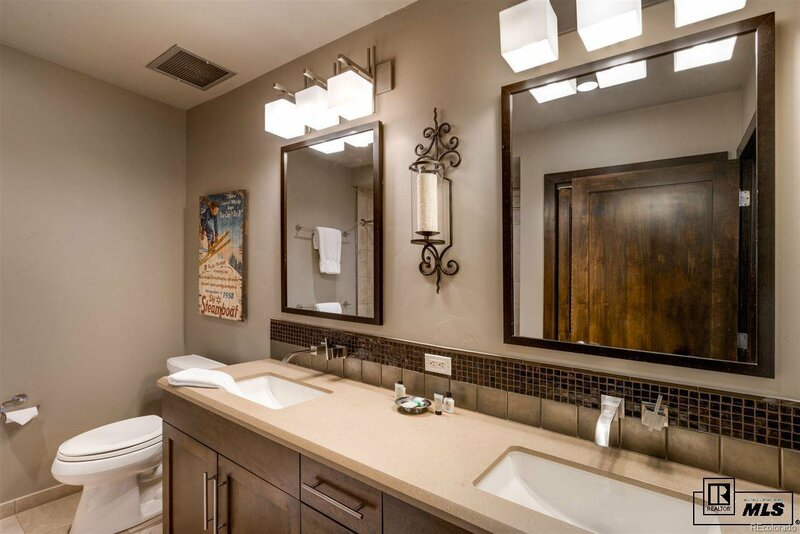 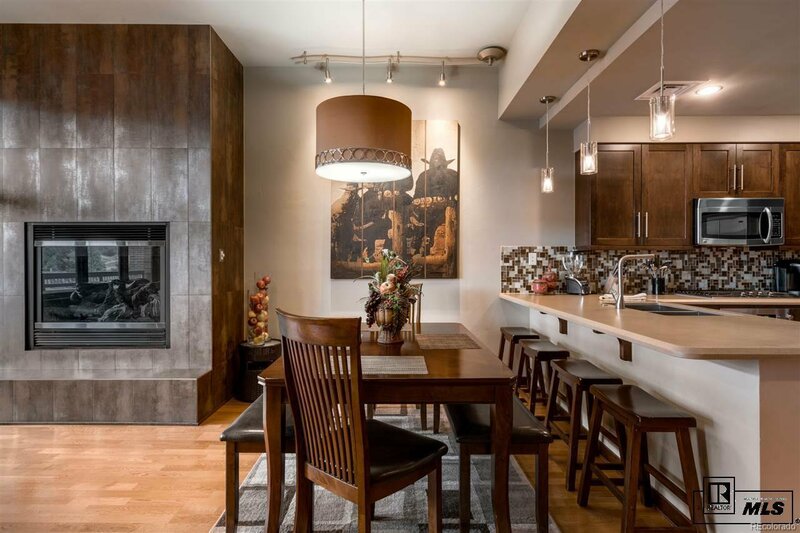 HOA amenities include a private ski locker at the gondola and heated, underground parking.